AR is a different platform that directs people into deeper content, bringing them "inside" the experience. About two years ago, Pokémon Go became what we call the “massive”. The prospect of finding and capturing virtual monsters that roam around the real world simply by looking through a smartphone was more than just a fun mania. It was a look in the future of human interaction and digital evolution, in a world where digital and natural become one. The good thing with AR is the fact that when used properly it can really work. How? Just place your phone’s camera in a real environment and discover something digital inside it. No further effort is required from the user. While the Pokémon Go has highlighted AR’s enormous potential in the field of games and entertainment, it’s time to remember all those times you’ve searched Google for a natural product you found at a store in order to learn more about it. How can you now incorporate this new trend to drive your brand a step further? If you choose to take the path of this innovation, make sure you are the first in the market. The second Pokémon Go is always less interesting than the first. The third? Lost time and money. AR is an excellent tool to solve your customers’ problems, but it’s just that – a tool. In the same way that a fork is really useless for soup, implementation of AR will be rejected if it is a poor solution to the problem it is supposed to solve. Respond to your customer inquiries in the way that is the easiest thing to do than anything else out there! Simply creating an application will not solve all your problems. In order to succeed, it must be promoted correctly. Users need to discover and learn how and why they need to use your product. The same thing happens with an AR experience. 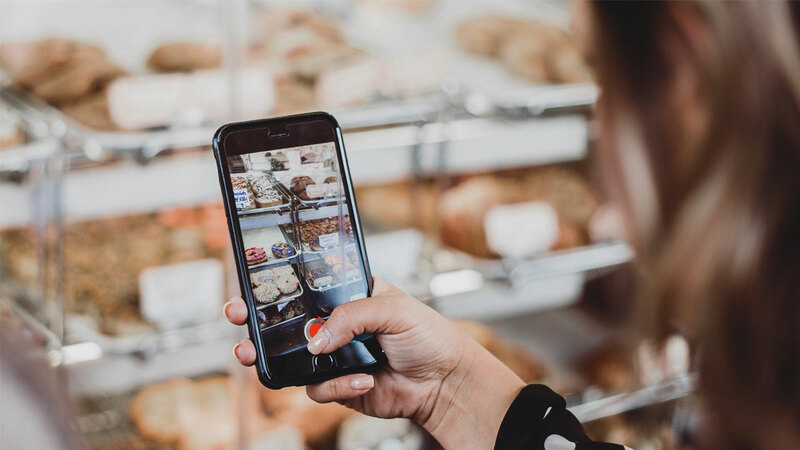 AR is quickly becoming one of the hottest trends in the marketing and advertising industry, recognized as an innovative and creative way of interacting with customers. Technology has grown considerably in popularity in recent years, and is expected to continue this trend. It is forecast that its purchase will reach 117.4 billion dollars by 2022, according to surveys. What exactly can you do with AR technology for your business? At Cleancut we know that providing our customers the opportunity to create innovative campaigns embodying the digital world in the real world is an interesting prospect for the future. Every brand says its own story. AR is a different platform that directs people into deeper content, bringing them “inside” the experience. Beware: keep your brand identity clear in every new innovation you try. 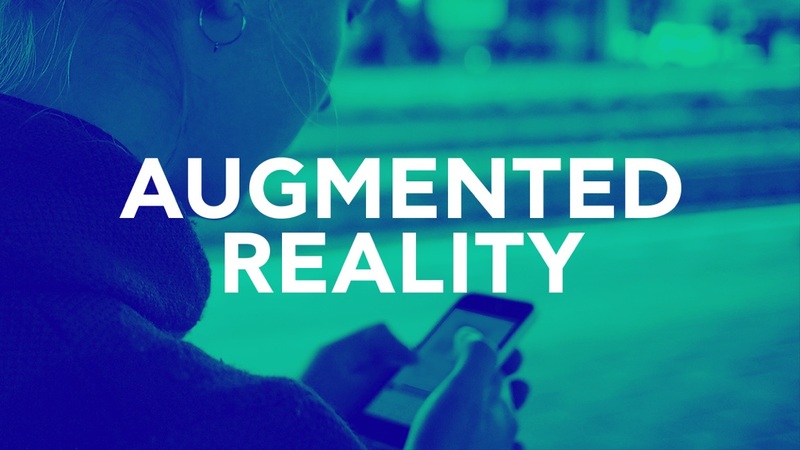 With the augmented reality, you can create unique experiences for your consumers. Creating virtual tours in the store can add a fun element allowing shoppers to learn more about products or services. For example, an optician company with an AR application allows consumers to really test and compare glasses. Just like Snapchat. The AR gives something additional to real life, without going away from what people really experience. It has the ability to extend live experiences in a way that makes them authentic but also richer. This was tried by companies such as Lego and IKEA, where anyone can digitally place any furniture in their homes before buying it. After Snapchat and Instagram, we can go even further with AR and apply it to current regular social media. 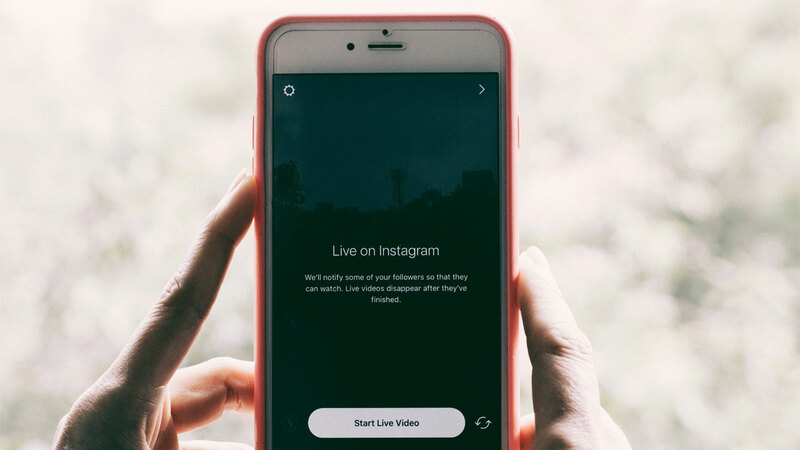 Adding creative filters, animations, and interactions to everyday items or products, while being associated with each brand’s value, can improve your experiences and sales. People do not use AR as another trick, they use it because they have a problem to solve. AR is the ability to import digital objects into the real world. 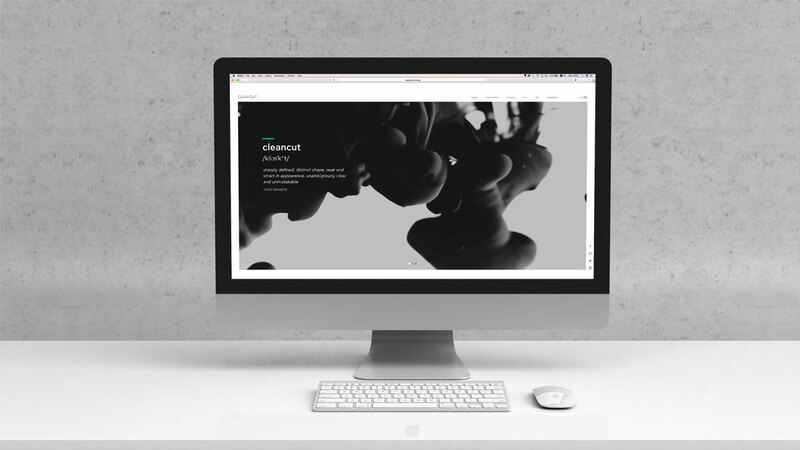 At Cleancut, we are aware of every innovation in the digital world, offering branding, advertising and communication services for your own business. We’re getting ready to use together AR technology to change forever the way your customers interact with your brand. One day, our smartphones will shrink in the size of contact lenses and AR experiences will be there at any moment of our lives. When this is about to happen, you can say you were there at the beginning.